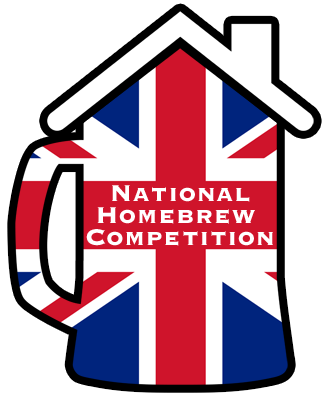 Thanks to all who participated in the UK National Homebrew Competition. There were 327 entries judged and 262 registered participants, judges, and stewards. Entry bottles accepted at drop-off locations 21/01/2019 09:00, GMT through 08/02/2019 16:30, GMT. Entry bottles accepted at the shipping location 21/01/2019 09:00, GMT through 08/02/2019 16:30, GMT.